It was in 1965 that a group of genealogists came together with heir hunters and started finding ancestral information of the people and called it as Title research. They developed a computerized version of the records. This way England & Wales birth, death and marriage records were put up on the website so that people can make use of the information and get benefited from it. When it comes to searching your past, these records play a major role. This information will help to tell you when and where your ancestors born or died. You can also know about their marriage records. Family names you never knew before and much more. Since 1841, the census was taken every decade. You can only view the census of those years once 100 years have completed due to data protection. It provides a number of information like name, age, addresses, place of birth, occupation, and much more. Find My Past has managed to collect 9 million newspaper pages back from the year 1710 in collaboration with British Library. This way you will be able to find your family members in the columns for births or marriages. You can even know whether they are famous or infamous from the articles. You can even know about different accidents, events or inventions made during their time. You can check find my past reviews from here. Between the time period of 1538 to 1837, all the events from the day to day life were kept by Parish records. After that time, records were kept by the government. Apart from providing family history, Parish records also provided fascinating records about the society and daily life of people. 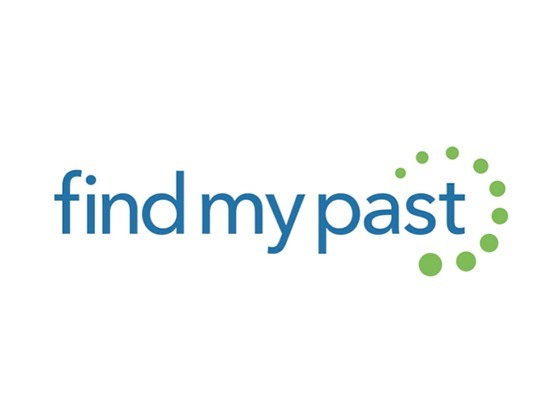 You need to spend some money to enjoy the services at Find My Past. Still, you can manage to save some by making use of find my past offers. The homepage provides you with an option to enter the find my past discount code and get started. This way you will be able to enjoy the services for less. If you don’t have a voucher, no issue! Just search for one at Dealslands and you will be able to enjoy the savings. Findmypast.co.uk comes with a family builder which helps you to create an amazing family tree. You can add photos, add voice clips as well as scan certificates to the profiles of different family members. The site will help to connect with people by showing potential matches for you. It even sums up things and help you to find a relation with your ancestors. So if you are new here, just start with the family tree and everything else will follow. How will you feel if you know that you belong to the bloodline of William Shakespeare? OMG! Surprised! Shocked! Yes, it is going to take few more minutes to get normal and breathe slowly. Now find your family tree and know who all are your family from the past with findmypast UK. You can enjoy this service by spending some amount of money. If you are a kind of a frugal, better make use of find my past discount code that are readily available at Dealslands.